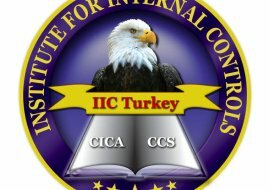 Accounting and Internal Controls Club is established in Istanbul 29 Mayis University with the contributions of IIC Turkey. It is agreed that, Istanbul 29 Mayis University Accounting and Internal Controls Club will always be in contact and sustain collaborations with IIC Turkey and the IIC, that is headquartered in the U.S. 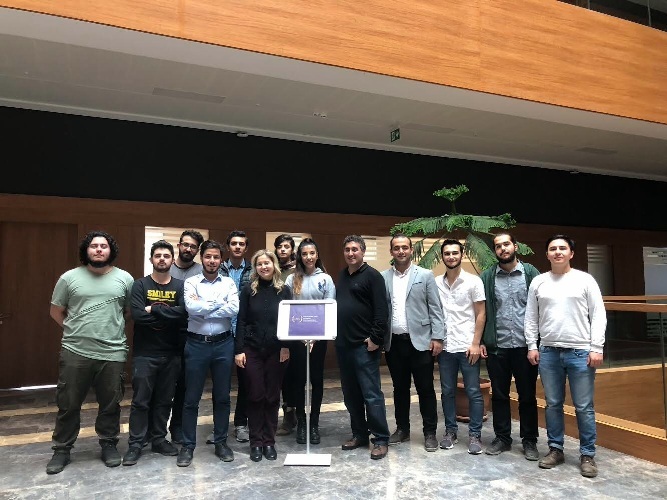 In this regard, it is also decided that various joint organizations and events will be run with the cooperations of Istanbul 29 Mayis University Accounting and Internal Controls Club, IIC Turkey and the IIC. 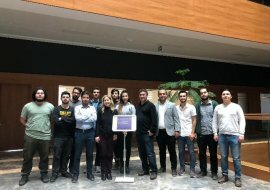 We really express our thanks and gratitiude to Dr. Engin Sorhun (Head of Economics Department), Dr. Ece Handan Guleryuz (club advisor) and Emre Pak (club chairman) for their great efforts.